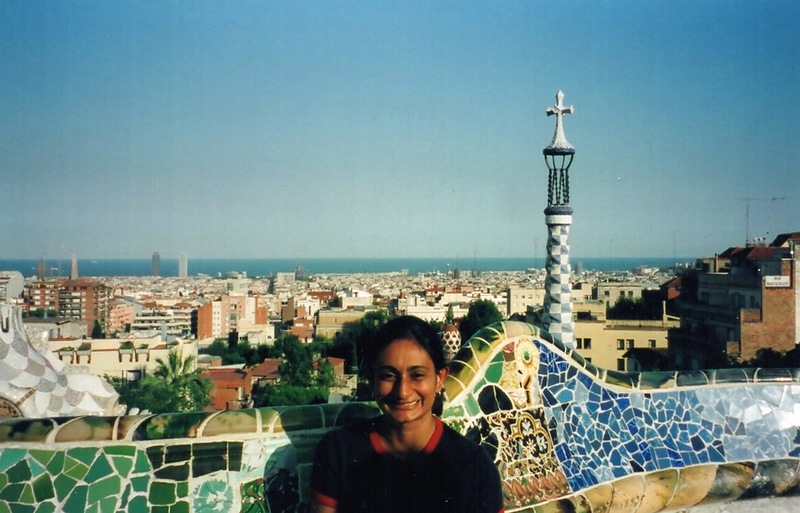 After I graduated from university, I spent the next few months backpacking around Western Europe. I managed to travel through a good bit of the UK, Belgium, France and Spain before heading back to the states to start working at my first job. I recently came across my journal and pictures from this trip and two thoughts popped into my head: 1) I look so young! and 2) Money was more scarce than time. Today of course, I find myself in exactly the opposite situation. I, like many other people in the Bay Area, are heavy users of on-demand services. In doing so, we've all made a very conscious decision to prioritize time over money. Since I was in this philosophical mood, I found myself thinking about whether that's a good thing. I think you could argue both sides but I really believe that time is one of our most precious resources, especially as we grow older. That's why it's so important to consider how we're spending the time that we're saving. Over the last few weeks, I kept a record of what I did with the time that I gained by using these on-demand services. About 50% of the time was spent doing fun stuff (reading, socializing with friends and family, exercising, etc.) and the remaining 50% was spent working. There's no should in this as far as some ratio that we should aspire to. However, I do think it's really important that we actively consider how we're spending our time. There have been a number of studies on conducted on regret and the elderly; almost universally, the regrets are about how they wish they had used their time differently (and nobody wishes they had worked more). I'm really grateful that I have the option of getting more of my time back, so my personal goal is to actively try spending that time in a positive and memorable way. A wonderful lazy day with friends in the Parc de la Tête d'Or in Lyon.